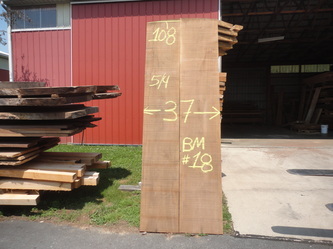 The Claro Walnut Book Match Below Is BM217. It is 142" long 12/4 thick. The Claro Walnut Book Match Below Is CLBM126. It is 8/4 thick 228" long. The Walnut Book Match Below Is BM18. It is heavy 5/4 thick.